The holidays are always filled with emotions. For the most part, there are joys, smiles, and full bellies all around. Unfortunately, there is also drama! Friends are flying solo or that obnoxious uncle that has had too much to drink won’t hush up! No way around it, the holidays are about memories. So how about if we put any of the food allergy drama on the back burner? I think this is a great pledge! You know there will always be those that are your advocates, that will make the safest meal, and then there are those that simply don’t put two cents into what is safe for you to eat. 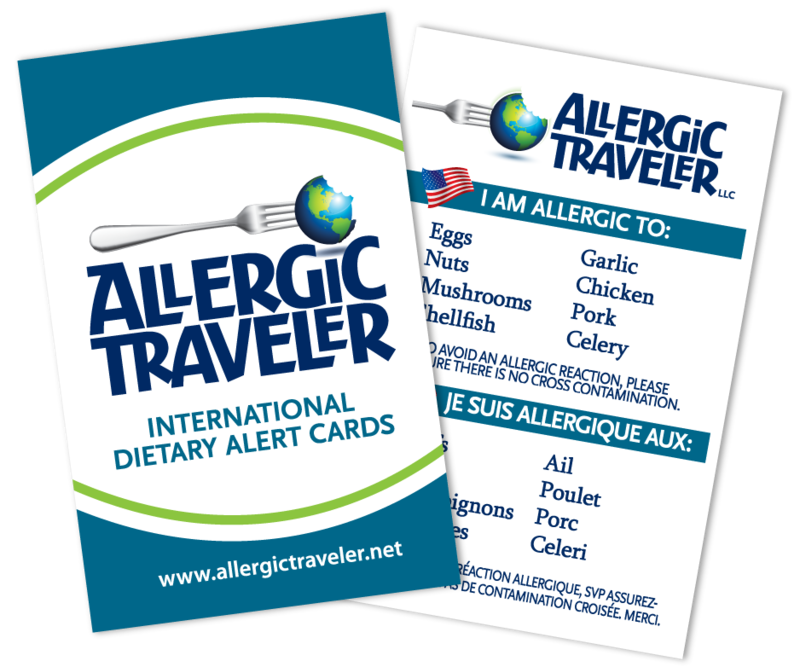 Luckily, aside from advocates in your family, there are also food manufacturers that are taking your allergies seriously. 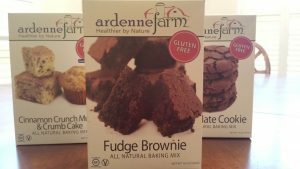 One such company is Ardenne Farm. They offer a wide range of “instant,” “ready made” deliciousness. If you are not familiar with this company, you need to be! Their line consists of mixes that are gluten free, nut free, or egg free. You merely need to add whatever magic ingredient and voila! You have your special dish for the holidays. Its easy, its safe and its delicious. What more could you ask for? You can even share it with your guests and they will never know. A true sign of a successful plate for me is when the dish is disguised as “normal” and no one knows that it is really free from many of the top allergens. So, to show you that we are here for you, we are going to help you with the holidays and have a giveaway. 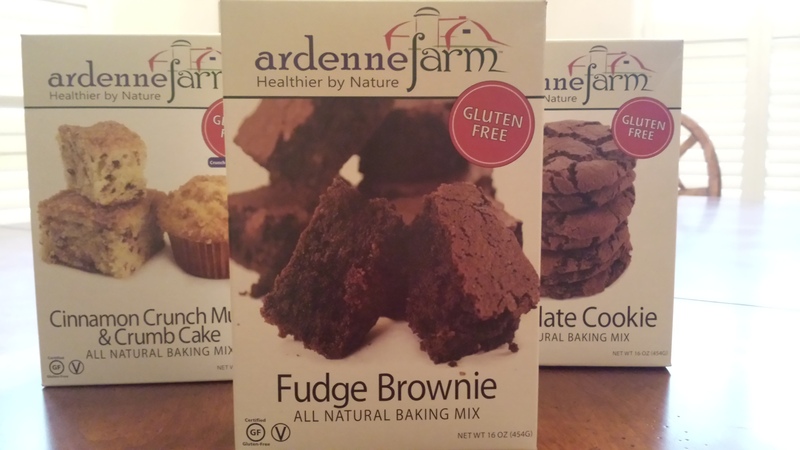 Ardenne Farm would like to give you a prize pack that will include various mixes. Simply like them on facebook or twitter AND leave a comment here. Good luck! In the meantime, if you cannot wait until the contest is over, then look for them at local grocery stores like Lowes, Harris Teeter or Earth Fare. The other reason why you should support them is that everything is manufactured here in North Carolina! So what are you waiting for? Winner will be chosen randomly and announced Dec 11. So nice to be able to have treats/desserts that taste “normal”! Love it. I liked them on Facebook! Thank you so much! My seven year old son says he can finally be a “normal” kid and eat dessert . Thanks for making safe and delicious products! These sound scrumptious. Liked on Facebook. Congratulations to Nicole Youngblood! You won Ardenne’s prize pack. Great way to start the holidays! Thank you to all those that participated and to Ardenne Farm!